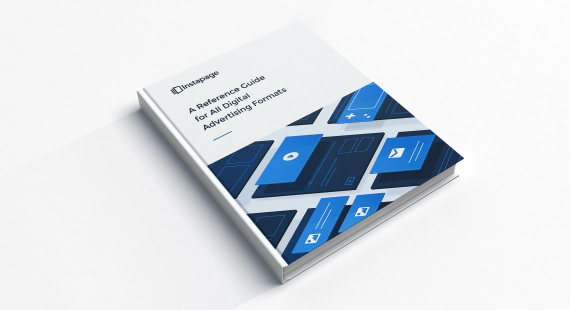 The most complete guide you will find for all digital advertising formats. 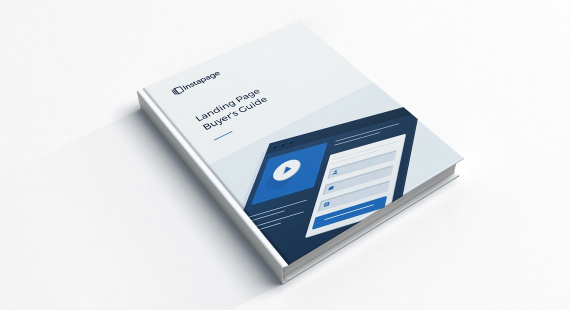 Ad specs, targeting & examples all included. 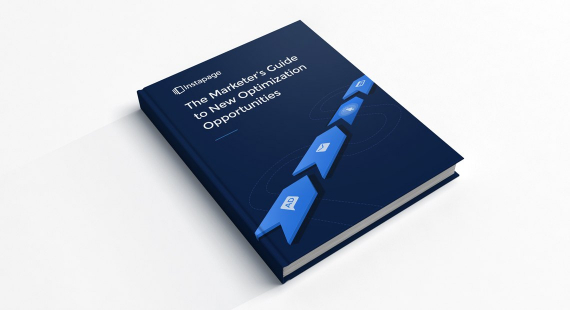 Discover the crucial detail most marketers miss when optimizing the funnel and how to fix it with the right solution. 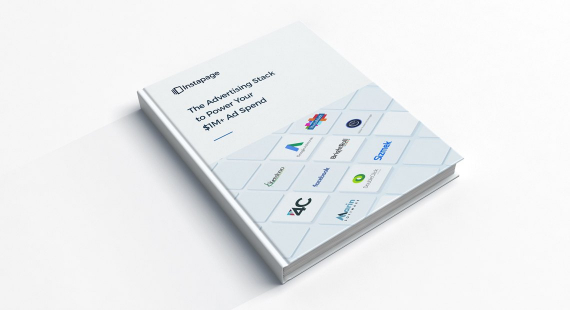 Discover the 9 primary advertising software categories and the highest-rated platforms to power your $1M+ ad spend. Get actionable tips in business strategy, personnel, billing practices, and pricing tactics. Each one tailored to agencies. 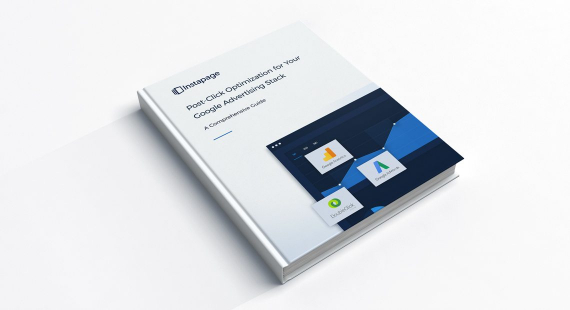 Get the most out of your Google advertising stack by reading this guide to optimizing the post-click experience. 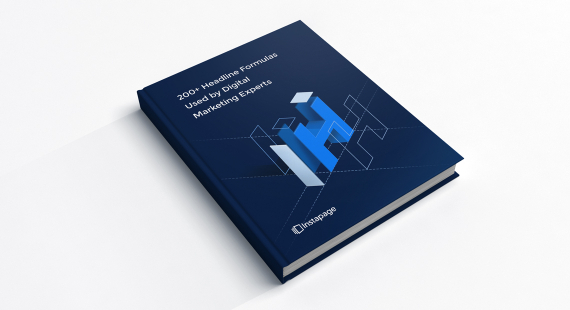 Write your most persuasive headlines for your advertising campaigns using these formulas. Your bottom line will thank you. AMP, Instablocks™, 100% customization, heatmaps & more. 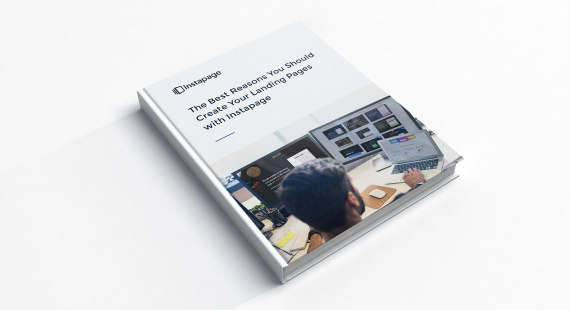 See why Instapage is the most complete platform. The go-to resource for agencies looking to increase AdWords conversions for clients by optimizing the post-click experience. 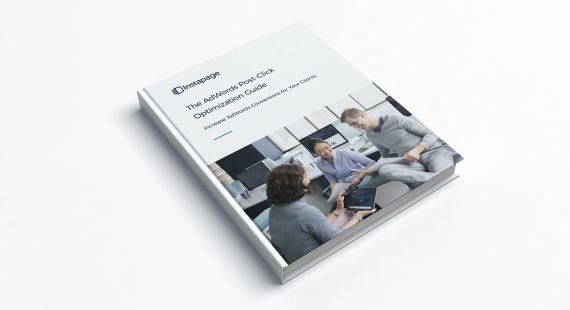 Assess your needs, determine what features you require, and make the best decision for your team with this guide. 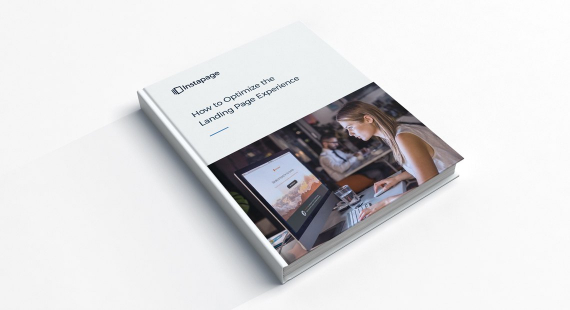 Learn how to create the best user experience possible and improve your paid search ads performance in the process.